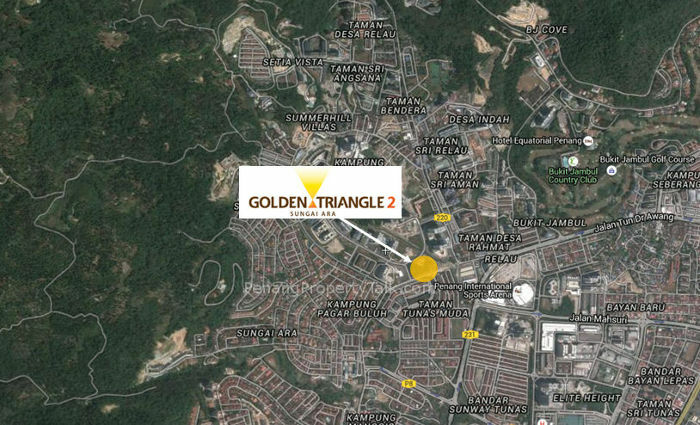 Golden Triangle 2, strategically located next to The Golden Triangle, within minutes from major amenities such as Bayan Lepas FTZ, 1st and 2nd Penang Bridge, sPICE, hypermarkets, hospitals and schools. 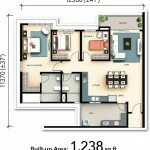 This mixed development comprises a 38-storey residential tower with 406 condominium unit. 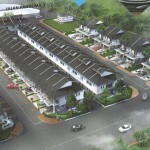 It also comes with 129 units of commercial shop lots below the multilevel car park. Developer : GSV Development Sdn. Bhd. the most congested area in penang. May I know what is your contact number ya ? Booking Fee Rm 3,000 only !!! 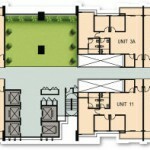 Hi everyone, I am planning to buy a unit for own stay, but I’m struggling between Imperial Grande and Golden Triangle 2. Which one will be better for own stay? Any recommendations? Thanks. 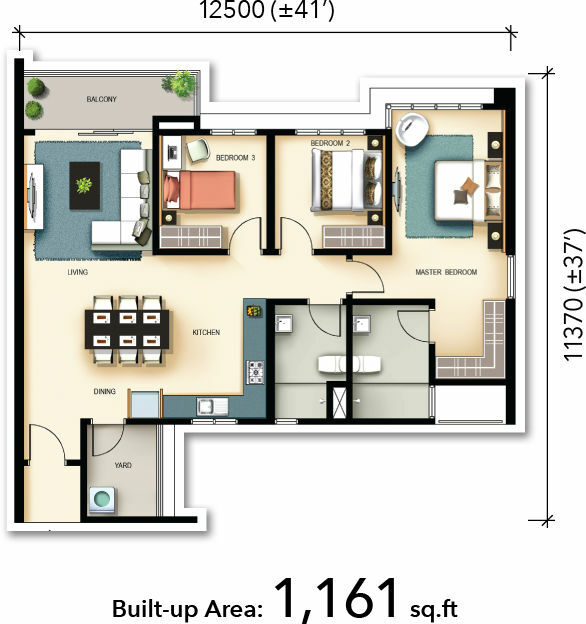 For Ownstay , if u compare GT2 Vs Imperial Grande, u need to depend on your budget range, if your budget range is between 553k to 580k then u can take GT2 lower dense condo & bigger size at 1161sft. 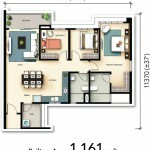 both package also very attractive with very low entry. 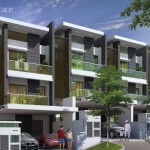 Unblocking View & Morning Sun [ 1161 sft ] @ Rm 565K ++ Only !!! Not really agree for investment, too congested at that area. Now still many empty units and incomplete project, in future if more ppl move in, it will be more congested. With the similar selling price, in future i feel those projects near to airport will be better, eg SummerSyke, Solaria, Amarene and etc. The road over there are wider and will be more convinience. Unless family stay at air itam or farlim area, else don’t think will purposely go to that area. 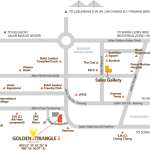 If go to Georgetown normally will use highway, the time taken from relau or airport i think wont have much different. Anyway, it is just my personal opinion. 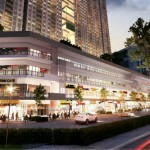 would you like it if day in, day out the road leading to your condo is jam packed, busy, nosiy, dirty etc? 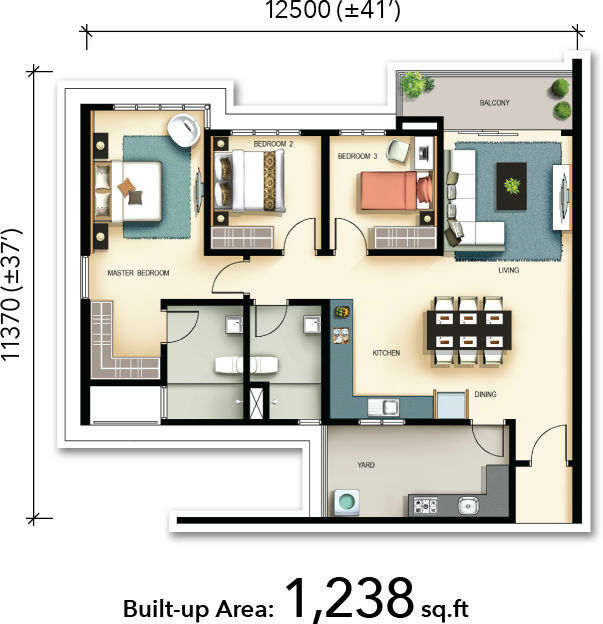 I’d prefer airport area condos. Wide roads, no jam! 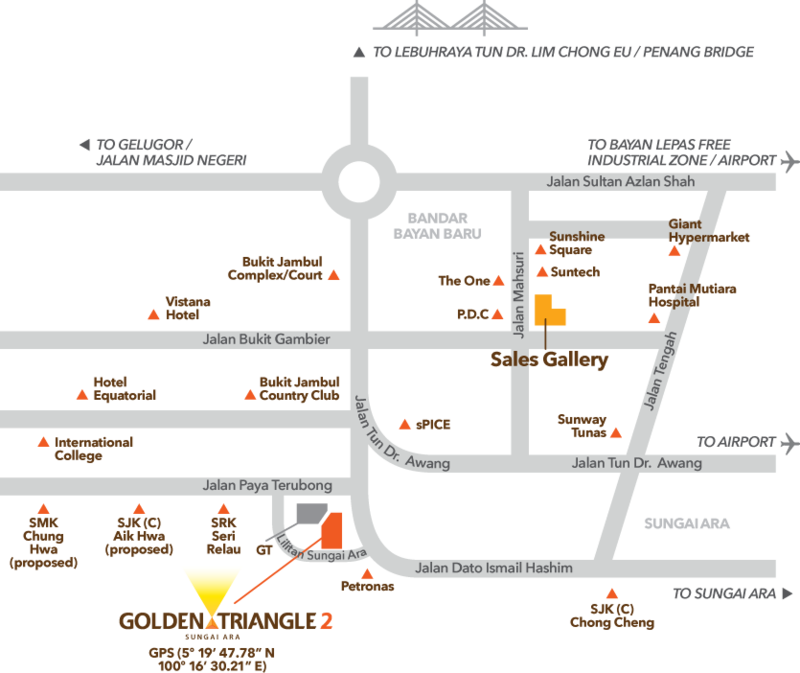 I rent at this area for around 2 years, during working hours really congested, especially rainy day. 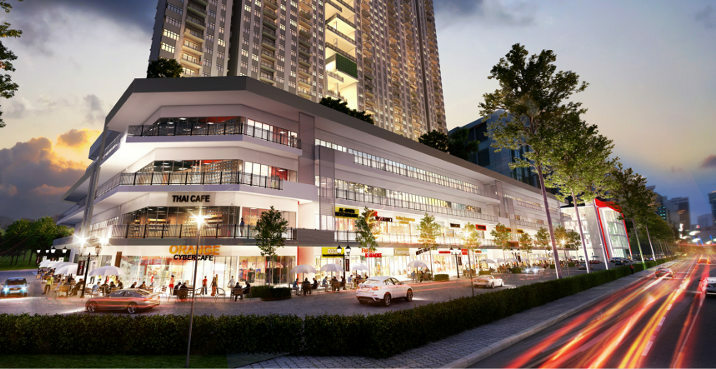 Recently i move to solaria, more and more shoplots open at below. Normally i enjoy my dinner at bayan baru area, if compare with relau, bayan baru will be more convenience. If really want to compare Georgetown is better than B.Baru. Solaria just below shop lots only…………so so only lah!! Don’t worry! Another 10 years the airport area will become a popular place. Another 10 years, Balik Pulau will be the next boom place. The main problem in Relau and Bayan Baru are too many traffic light, the most waste time is wating the traffic light. When peak hour and rainy day have to wait few more round to pass the traffic light. It looks like every 100m have 1 traffic light. Normally will spend at least 15 minutes to access to express highway. u are right! Those traffic light go to industrial estate sure traffic jam. Penang bridge, Lim Chong Yu express way, Yeap Chor Yee, Pesta, USM, Bayan Lepas, Sg. Ara, Bukit Jambul, Paya Terubong sure jam like hell. State government should take some action to the traffic congestion problem, either widen the road or build highway. 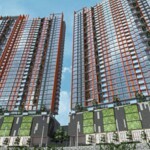 Getting more condo in relau, bayan baru and sungai ara. all other places super jam except Relau mah… we can see your true colors. Another Thing is Relau is easy to find food court & have more variety of place for food & market if compare to airport area, Etc : PISA CORNER, SRI AMAN food court, etc. 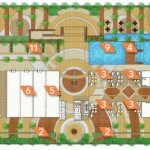 Fiera Vista that you are selling also, is at Airport area, right ? So, don’t buy that FV, right ? Actually we were talking the truth, I 100% agreed SK CH’NG opinion. Actually u are the 1st one to condemn Relau is a jam place, but this is only happen on PEAK hour only same like other traffic jam places in Penang. But Relau is more CONVENIENCE, this is very true!! Excuse me…the above was what you typed…who’s trashing who now? It’s all depends on where u work and where u go most of the time. If u always go to town area/gurney/jelutong, then of course u will take longer travel time compare to those houses near to express highway. U keep mention Relau will traffic jam during peak hours only. But for normal office workers, these peak hours are the period that we always travel to work or back home, so we will stuck in the jam. Unless your working hour is flexible then u can avoid the jam. Again, the main problem in Relau/Sg Ara/Bayan Baru are too many traffic light which cause traffic jam. Agreed! 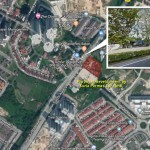 We better stay as near as possible to our working place for time saving purpose.Industrial estate located at Bayan Baru causing traffic congested & high population, high commercial business & fast develope area. But other place in Penang also jam like hell during peak hours. argue for what? 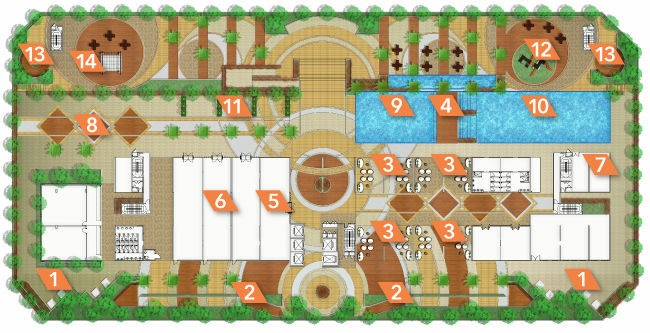 just choose the location and condo that you like and can afford. is there any chat group for GT2 owners? Hi GT2 owners, I just set up a WhatsApp group for it, who wish to join please email me your name, unit no and phone number. Hi jordan, hw to join watsapp group? Thx. hi, can i have your email please? Hi jordan, May I join whatapp group?